A new study published today uses the SULTAN transport modelling tool, developed by Ricardo, to analyse how clean fuels, electric vehicle powertrains and increased vehicle efficiency can combine to support the EU’s low-carbon mobility targets. 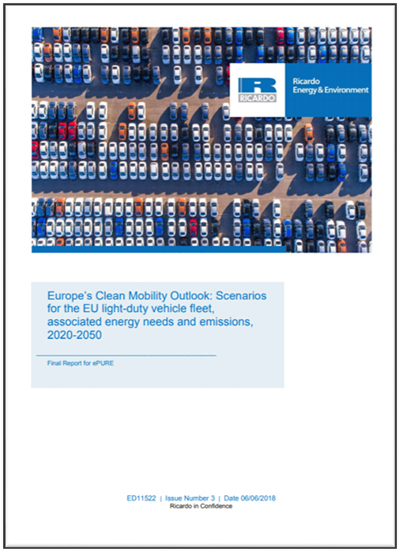 Commissioned by ePURE and delivered by Ricardo, the study examines three different scenarios for the decarbonization of light duty vehicles (LDVs) in the EU fleet from 2020 – 2050: low, medium and high deployment of electric vehicle powertrains, with similar regulatory target objectives for improving average new vehicle CO2 emissions. The impacts of these scenarios on energy consumption and greenhouse gas (GHG) emissions were analysed using SULTAN, a modelling tool developed by Ricardo for the European Commission. SULTAN enables users to test transport policies and assess their impacts on GHG emissions, energy consumption and costs, as well as other impacts, like air quality pollutant emissions. Additional factors, such as the increased use of low-carbon fuels, including biofuels, were then incorporated into the analysis. The results suggest that increased use of low carbon fuels in scenarios with low deployment of electric vehicles would achieve greater emissions reductions than scenarios with high-electrification alone. This indicates that low-carbon fuels could provide GHG reductions that would otherwise not be achieved, to help meet challenging long-term EU policy objectives. It suggests they could mitigate the potential uncertainty associated with electric vehicles – such as the longer-term GHG intensity of electricity use or the availability of key resources needed for manufacture. 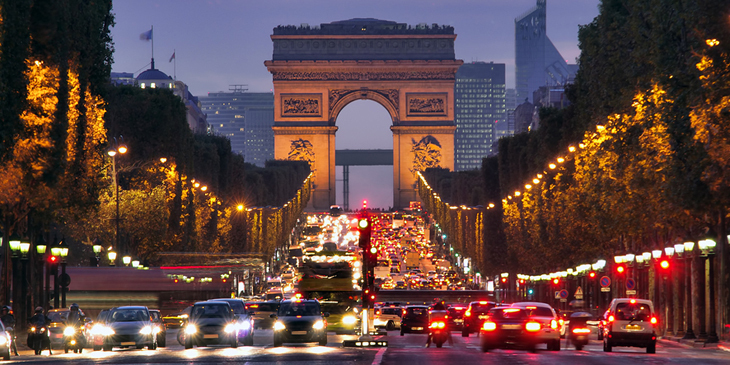 The study also highlights the impact that increases in fuel economy could have on GHG emissions, with many benefits up to 2030 likely to be delivered by innovations in conventional vehicle efficiency. SULTAN uses a vehicle stock-modelling approach and information on transport activity, emission factors and fuel efficiency to develop estimates for net energy consumption and emissions from different transport modes. The tool enables users to gain a swift understanding of the impacts of different policy measures before committing to costly and time-intensive detailed transport modelling studies.